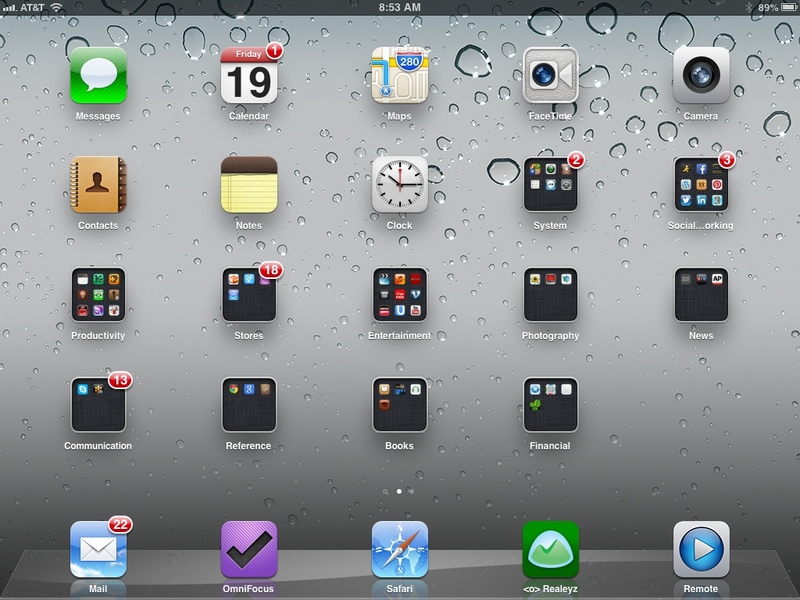 WWDC 2013. iOS 7. Meh. 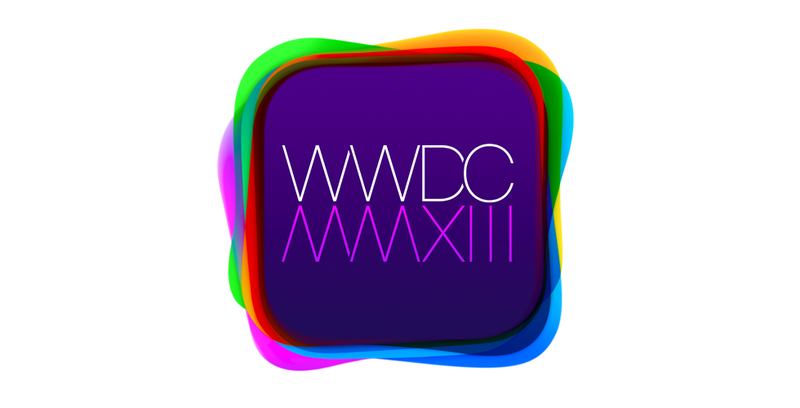 WWDC 2013 was much ado about nothing. 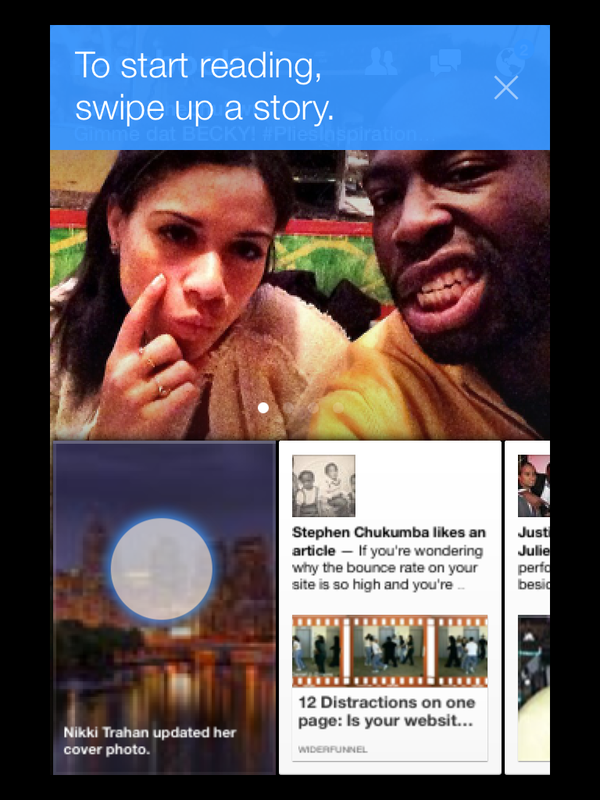 And the centerpiece of the keynote-that-wasn’t, was unquestionably iOS 7. While Apple wants us to believe that the latest iteration of its OS is the next best thing to sliced bread, the rest of us know better. So effing what they’ve adopted a “flatter” look. Who the hell cares that they’ve changed the appearance of their icons. 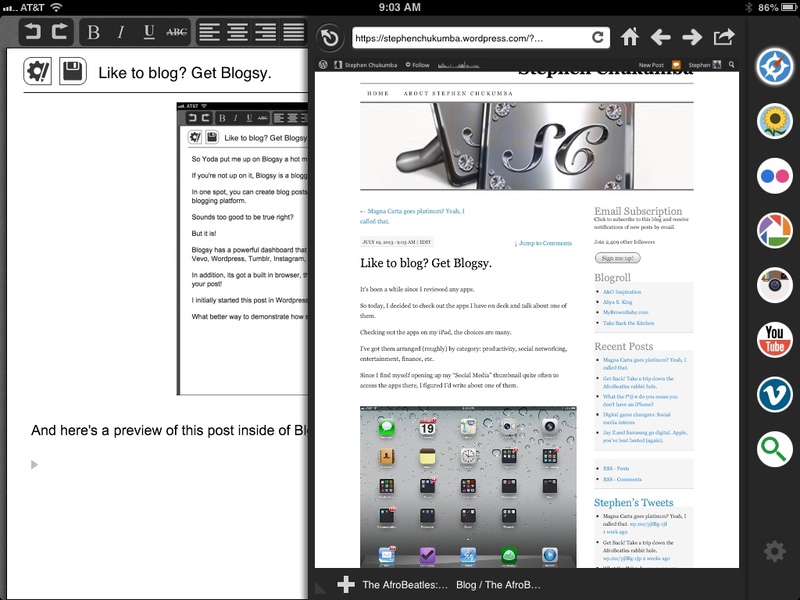 Big deal if you’ll be able to flip through your open applications in a vertical Cover Flow fashion. As much as I’m loathe to admit it, most of these “innovations” already exist on Android. 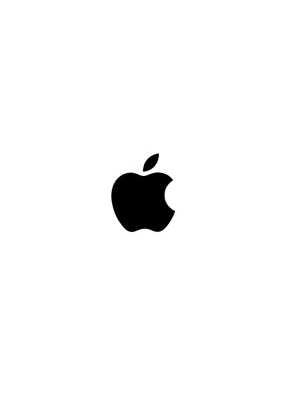 Earth to Apple: just because you do something doesn’t make it great. Swipe a tile to the side to get rid of it? 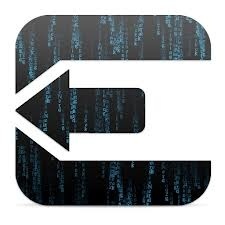 Side reveal to open apps or menus? If they announced one more Android standard as a new iOS feature, I was going to puke. Yeah, I’m going in on iOS 7. But to be frank, the entire WWDC keynote was a snorelax. It wasn’t as bad as Google’s I/O 13, but it wasn’t much better. Apple’s presenters actually appeared to be alive. Beyond that though, the entire keynote was almost indistinguishable from Google’s in its sheer underwhelmingness. I know, underwhelmingness is not a word. But how else to describe an event so totally devoid of life and energy? Especially when you start with a massive demo fail, when Anki Drive’s robotic car failed to….drive. We all had to suffer through Anki founder, Boris Sofman’s plastic grimace smile as he waited impatiently for the program to reboot. 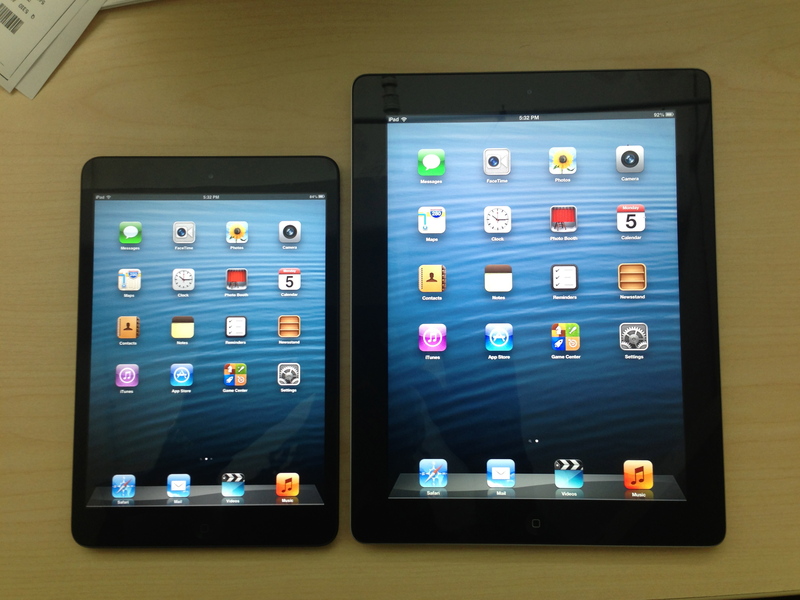 Now to hear Apple tell it, WWDC 2013 was a huge success. 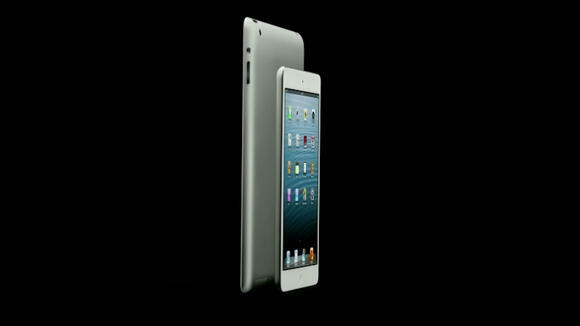 They unveiled all sorts of new features and products. The Mac Pro, new MacBook Air, blah, blah, blah. Each new reveal was as lackluster as the last. Oh, and by the way, just because you say “isn’t it beautiful” over and over again, doesn’t make it so. I, for one, am totally unenthused by iOS7. 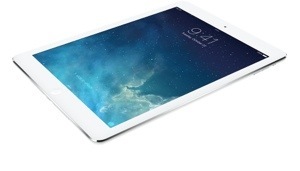 But developers get ready, Jony Ives’ technicolor nightmare is upon us. 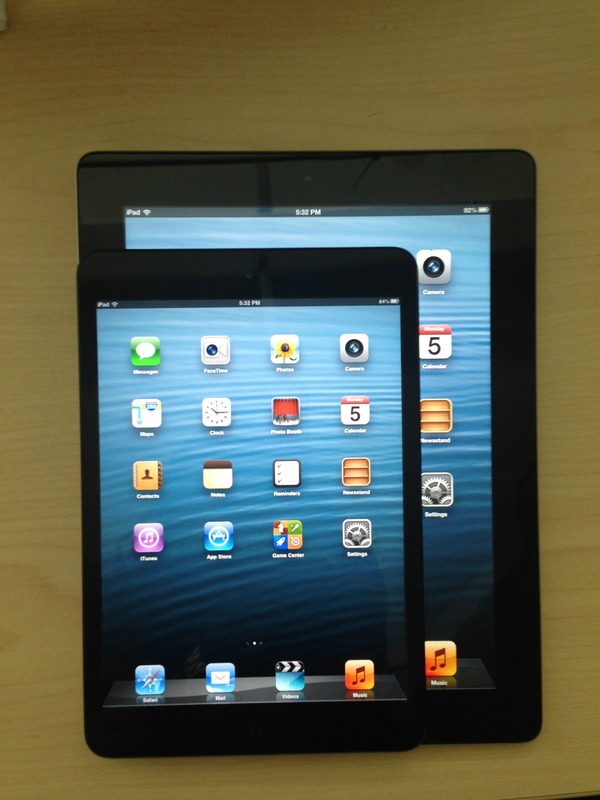 They recently published guidelines for developing apps consistent with the iOS 7 guidelines. From here on in, the apps you create have to comport with this new LSD induced design aesthetic. And all I can say is meh. The new Aeropostale app is here! And I’m great. I’ve been siting on a juicy tidbit of information for a few weeks now. I wanted to blab about it, but I had to play it close to the vest until it was official. Today, my client forwarded a link from Mobile Commerce Daily, letting the cat out of the bag, so I guess I can share. The new Aeropostale app has arrived! Well, if you must know, both of the Aeropostale apps described in the Mobile Commerce Daily article are my projects. So I take great pride in this announcement. The Aeropostale iPad in-store kiosk, which was developed for their concept store in Roosevelt Field Mall, is special for a number of reasons. Not the least of which is the fact that it was my project. 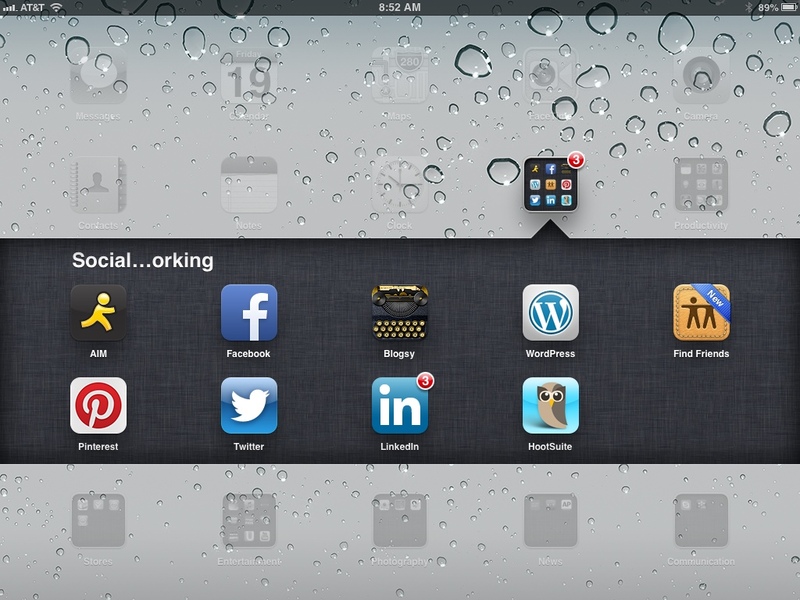 What makes the iPad app special is the thought that went into it. Aeropostale wanted to make an interactive tablet app that would simultaneously engage the user with non-shopping related activities, while providing useful information and the ability to initiate and complete purchases (if they so desired). The features, function, layout and UI were carefully designed to be visually engaging, provide ease of use and ultimately, fun. With the Aeropostale iPad kiosk, they’ve achieved their desired end. The center piece of the app is the Music player. On the Music page, you can browse through the various songs on the playlist, Cover Flow style, and select the song you want to hear next. Depending upon how many votes a song gets, it gets moved up in the playlist. The other highlight of the app is the Outfit Builder, which lets users swipe through three carousels, tops, bottoms and accessories, and create an outfit of their own. Once you’ve created a look to your liking, press the ‘Select This Outfit’ button. And boom! Your outfit is built. You can share or buy your outfit right on the spot. You can even ask an associate to help you find the items you’ve selected while you’re in the store. Other interesting features include a Video page, Style Guide, Scanner and Shop Online feature, which serves up a tablet optimized version of the Aeropostale site. 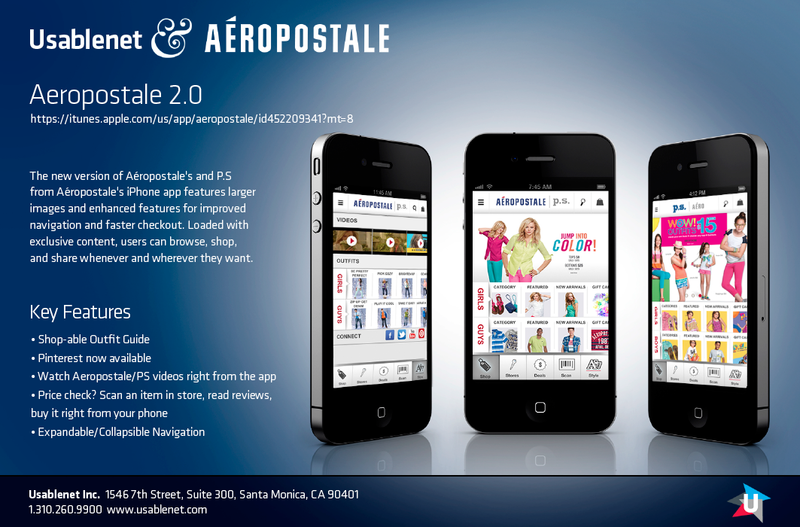 Version 2.o of Aeropostale’s iPhone app is also a thing to behold. And I’m not just saying that because it’s my project. 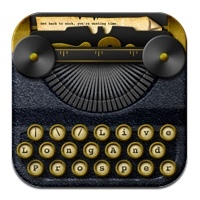 But seriously, their new app is the bees knees as the old timers say. Super fly feature numero uno: users can toggle between Aeropostale two brands, Aeropostale and PS, simply by clicking on either logo in the header. So so def feature dos: Girls and Guys carousels on the Shop page let you swipe though all content categories. 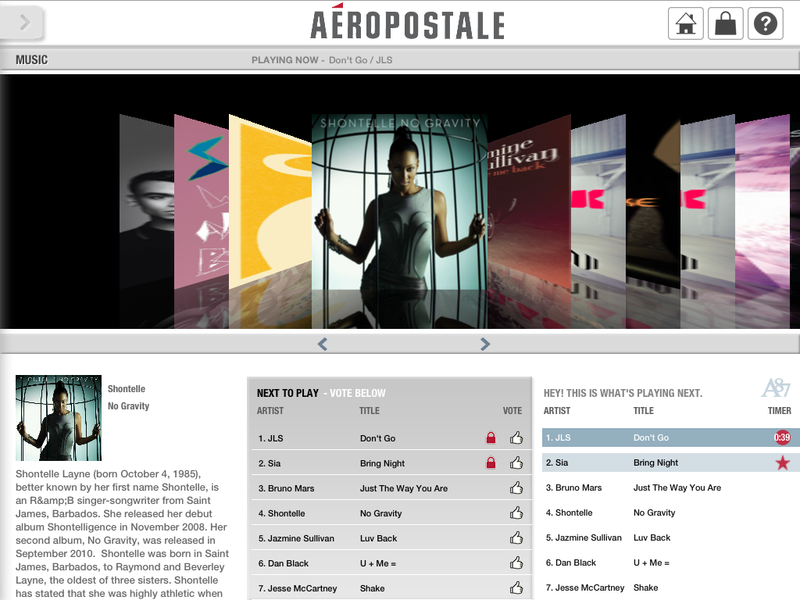 Three times dope feature tres: the Style page lets users browse and play videos and connect with Aeropostale’s Facebook, Twitter, YouTube and Pinterest social media profiles. In addition to these super fly so so def three times dope features, the app has all your standard features and functions baked in. To wit: store locator, coupons, scan, search, yada yada yada. The list of stupendousness goes on and on, but I’d rather not prattle on endlessly about how great the apps I usher to life are. You can download the app and see for yourself (how great I am). 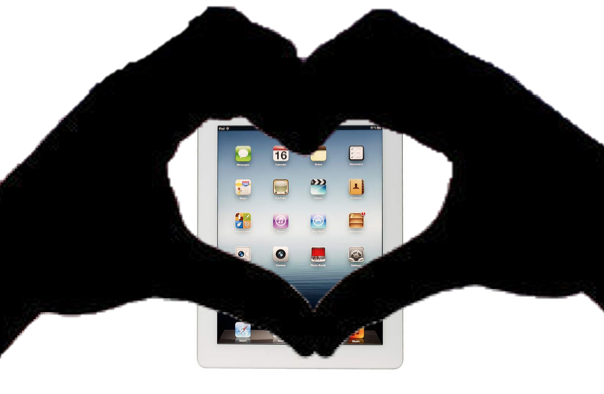 If you’re a mom of teens/tweens, this app is definitely for you. Aeropostale makes great, fairly priced stuff and this app makes it über easy to browse and buy on the go. 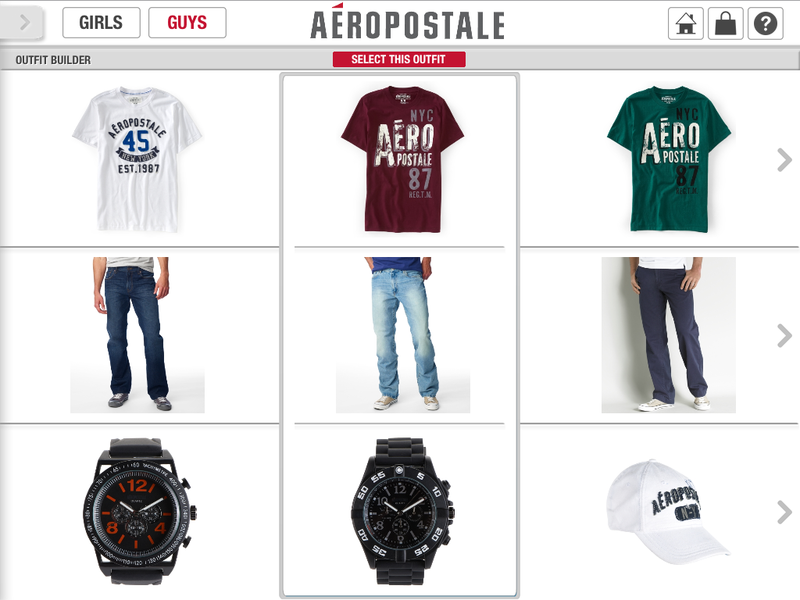 If you’re a teen/tween yourself, Aeropostale’s app are built with you in mind, so cop that app! 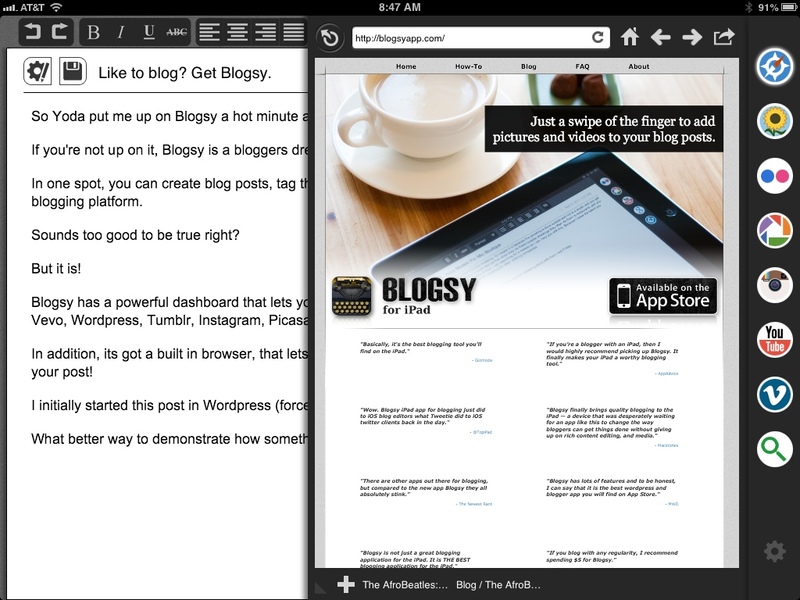 And congratulations on finding your way to my blog…please excuse my often foul mouth. I can’t legitimately take all the credit though. I’ve got a talented team of creatives, developers, QA and account managers – who I won’t specifically name here lest they steal my thunder – who helped make this app a success. Anywho, Aeropostale’s apps have given me a reason to talk about myself. Note: I would be remiss if I failed to acknowledge that these apps were made possible through the hard work and dedication of Dianne Ramlochan. I was shamed into adding this footnote.